This is a lovely family villa situated at Monte Biaritz just on the outskirts of The Marbella area, about 10 minutes drive from Puerto Banus and 15 to the centre of Marbella Town. Guadalmina is one of Marbella's longest established residential urbanisations. As popular as ever, it is a great choice for family buyers looking for a comfortable home in an established location close to all amenities. Well presented family villa in Campo Mijas situated within easy reach to local shops and schools and only a short drive to the centre of Fuengirola. This is an apartment which offers the same internal space as a villa but without the maintenance responsibilities. 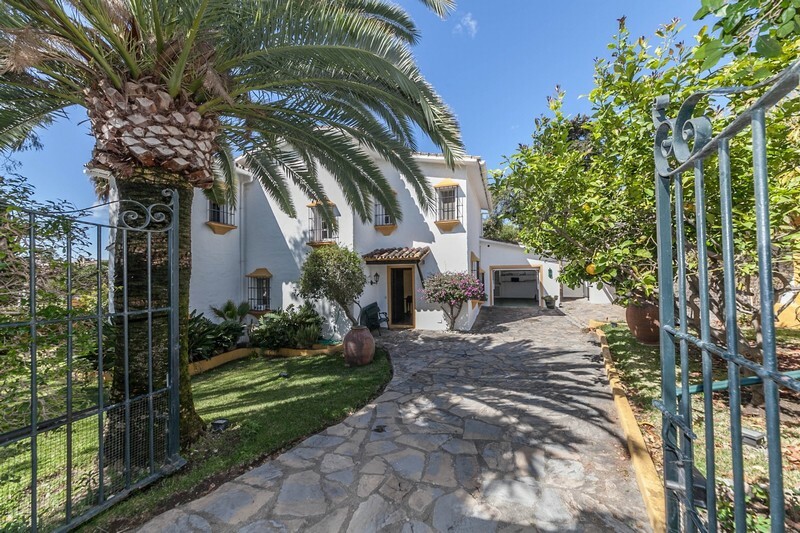 Located in the heart of Nueva Andalucia, Marbella with amazing views to the coast.